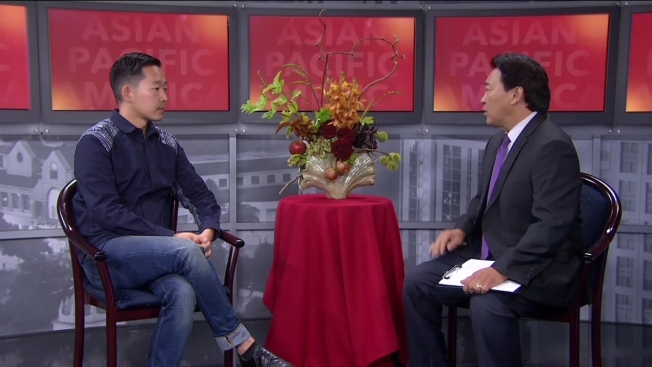 The Center for Asian American Media presents CAAMFest San Jose 2015, coming September 17-20! CAAMFest San Jose brings the innovative spirit and forward thinking of CAAM's annual CAAMFest to the South Bay for four days of highly anticipated film premieres, conversations with celebrated media makers and lively parties. Celebrating its 13th year in San Jose, CAAMFest San Jose presents films and events reflecting the impact and influence of Asian Americans in Silicon Valley and their continuous innovation in technology, arts and culture, media and community. Some featured films include Baby Steps, Chinese Couplets, Fresh off the Boat and In Football We Trust.